A lot of the time, when fast food establishments release toys, they make sure the toys are cute, fun or cute and fun. It isn't everyday they release toys that are both fun and educational. As such, it was such a delight for me as a mom to see that the Jolly Kiddie Meal Arctic Buddies are exactly that. The best part is that they didn't compromise on the fun and cuteness factors of the toys. 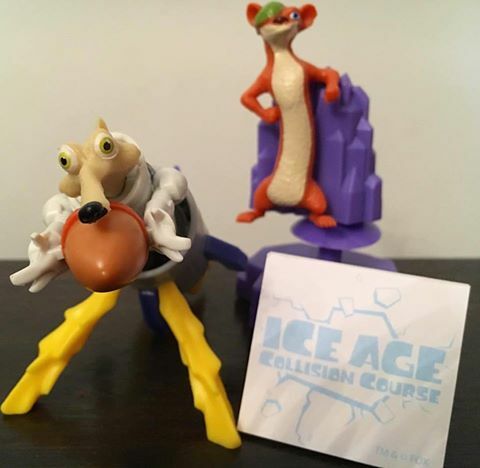 The four collectibles include Sid, Manny, Scrat and Buck, all of which are packed into a cute Jolly Joy Box featuring none other than Jollibee! The box also has fun activities that kids can enjoy, including a board game, a word puzzle and spot the difference. You can also use the box to store the toys when not in use. Syrena's favourites are Scrat and Buck, though. Scrat is a sharpener, but also works as a rocket toy with Scrat flying out when you press a button (make sure your kids don't aim it at anything breakable, though! ), while Buck is a stamp that pops up whenever you press down on him. Sid is a pen with Sid sliding up and down the pen and I'd highly recommend matching him with Manny, a memo pad. :) Either way, all of the toys are cute and fun, and very useful, especially for kids who are already in school. Make sure you collect them all soon, though, as they will only be available at Jollibee until August 31, 2016! 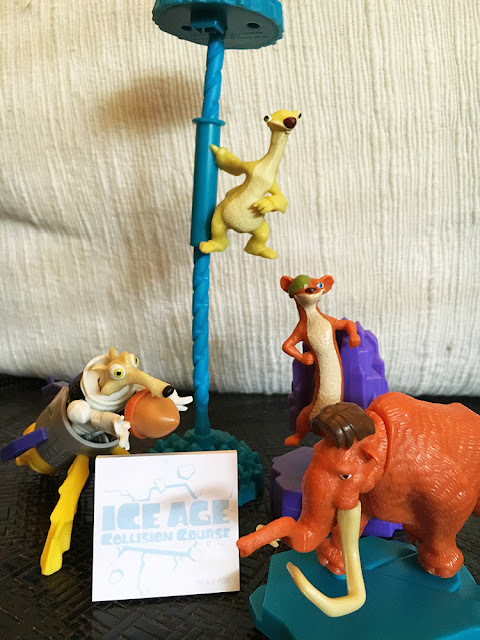 The Jolly Kiddie Meal Arctic Buddies were inspired by the loveable characters of the fifth sequel of Ice Age, Ice Age: Collision Course. In line with this offering, Jollibee hosted a special blog screening earlier this month hosted by Radio DJ Tracy Abad with fun games and exciting prizes. 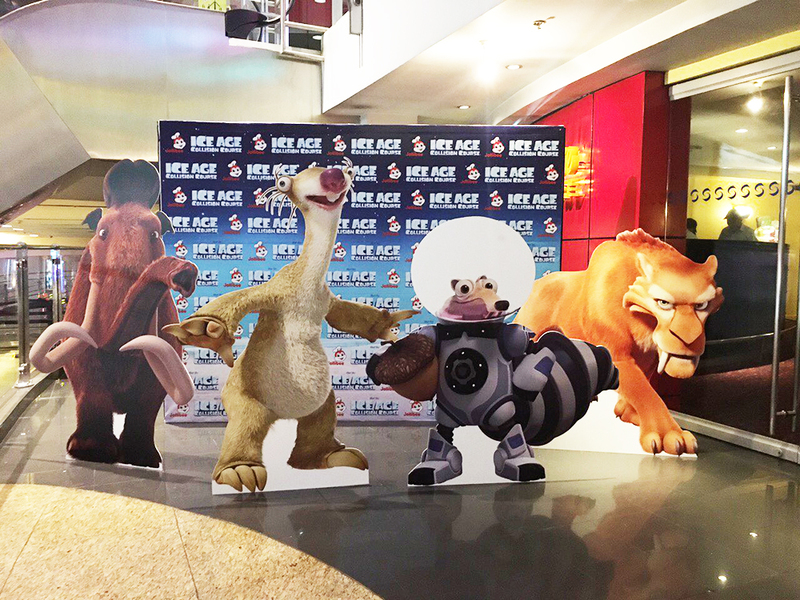 Jollibee also introduced Scrat Chat, a mobile game that allows users to use SnapChat and swap faces with their favorite Ice Age characters.